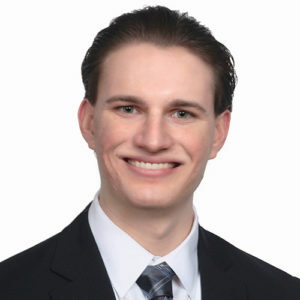 Joseph Hart joined TerraCap in September 2018 as a Financial Analyst where he provides support to the Director of Investment Analytics in underwriting potential assets and tracking and maintaining the data of owned properties. Mr. Hart earned his Bachelor of Science in Finance from Florida State University in May 2018. He previously worked as an Asset Management/Accounting Intern with TerraCap in the summer of 2017.